The Cuvilliés-Theater in Munich’s Residenz palace is known as Germany’s finest Rococo theatre. The Deutsches Theater offers the best entertainment: the musicals from New York's Broadway or London's West End. The place that launched Bertolt Brecht's career in theatre. 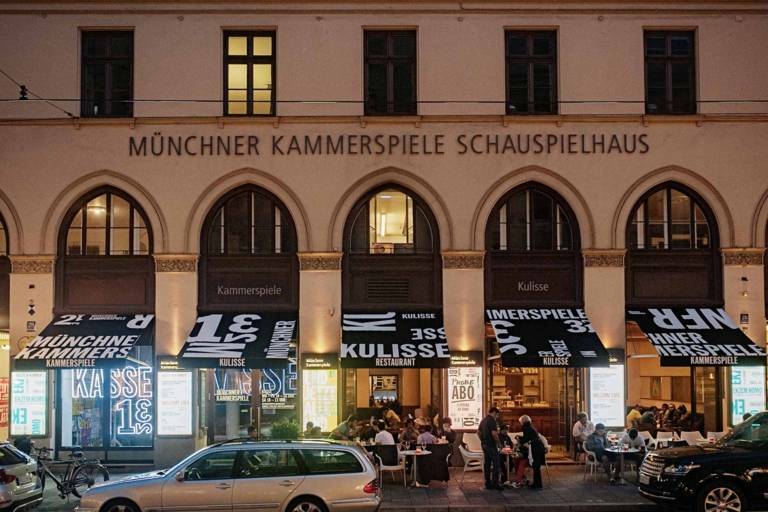 The Kammerspiele is one of the most important traditional theatre in the German-speaking world. 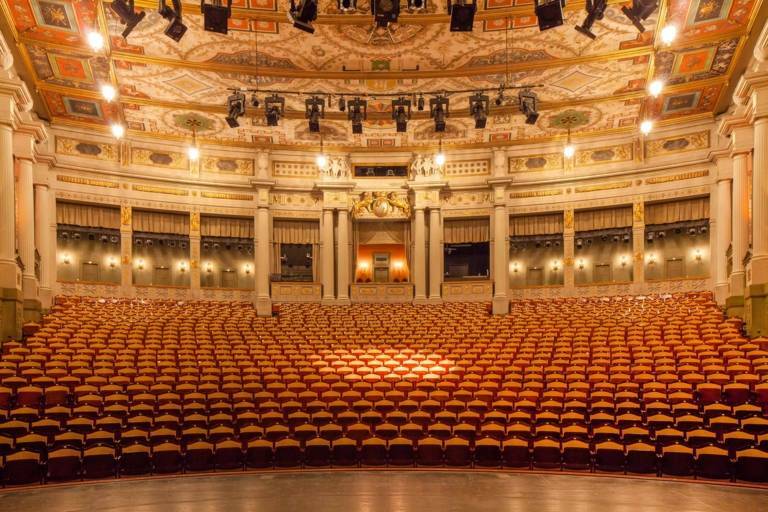 The newly renovated Gärtnerplatztheater is one of Munich's top addresses for opera, operetta, musical and dance. 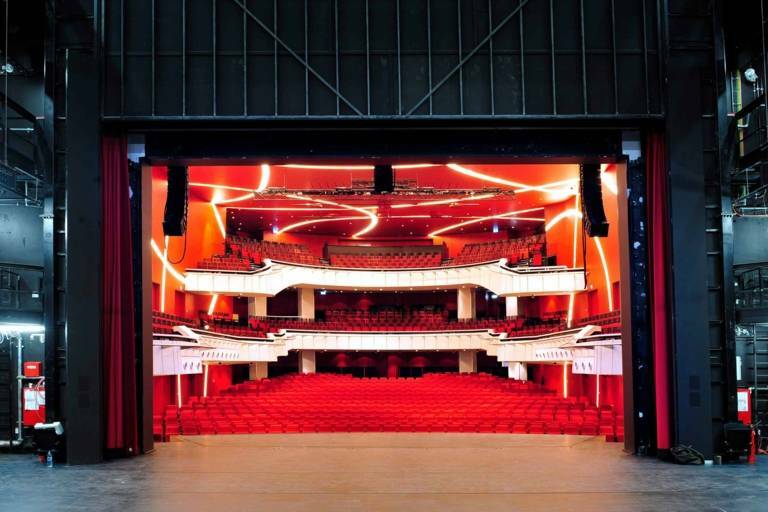 Modern equipment, a flexible stage and outstanding acoustics: the Residenztheater has been delighting Munich residents since 1951. The Prinzregententheater is one of Munich’s largest theatres. From cabaret and concerts to opera, the theatre hosts a diverse range of events. 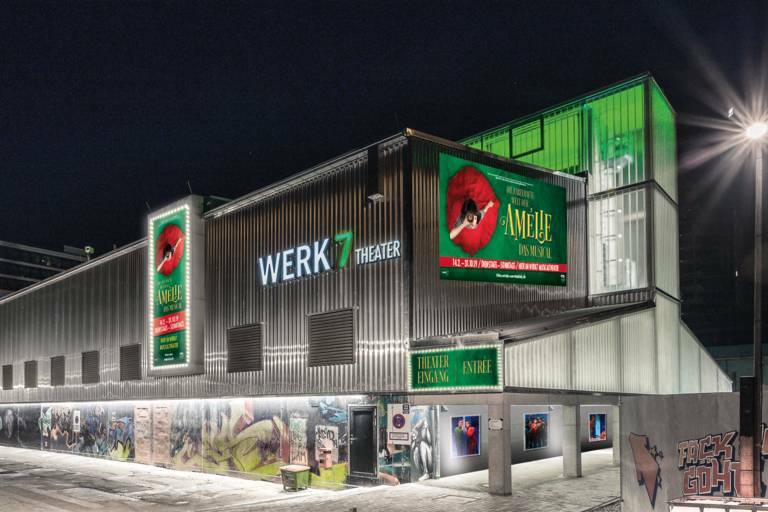 The former Pfanni potato factory is now home to Werk 7, a musical theatre run by Stage Entertainment. 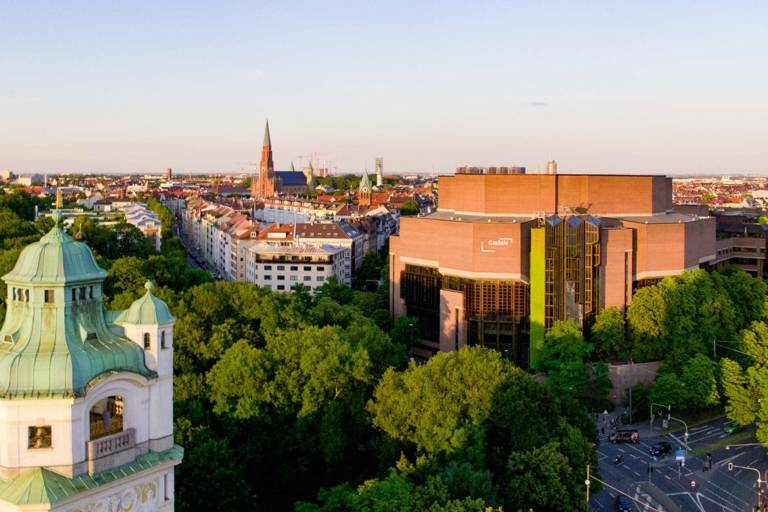 The place where Bavaria’s state opera and ballet companies showcase their talents. 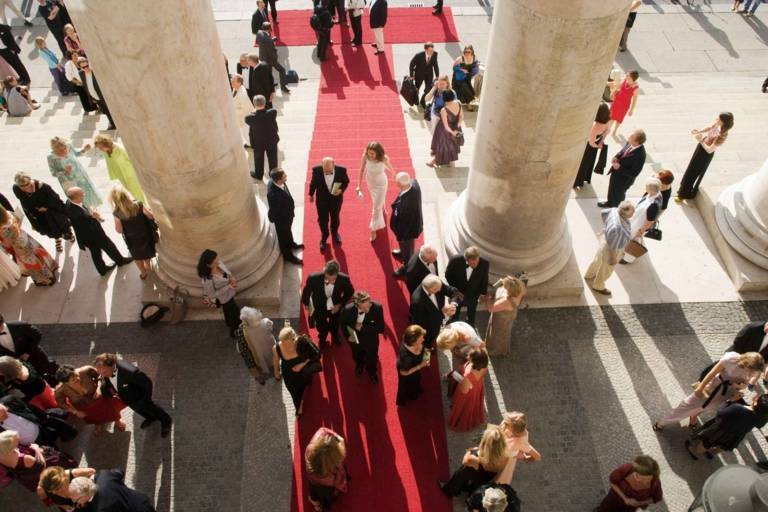 The Opera Festival in Munich and its six-week programme attracts thousands of local and international opera fans every year.